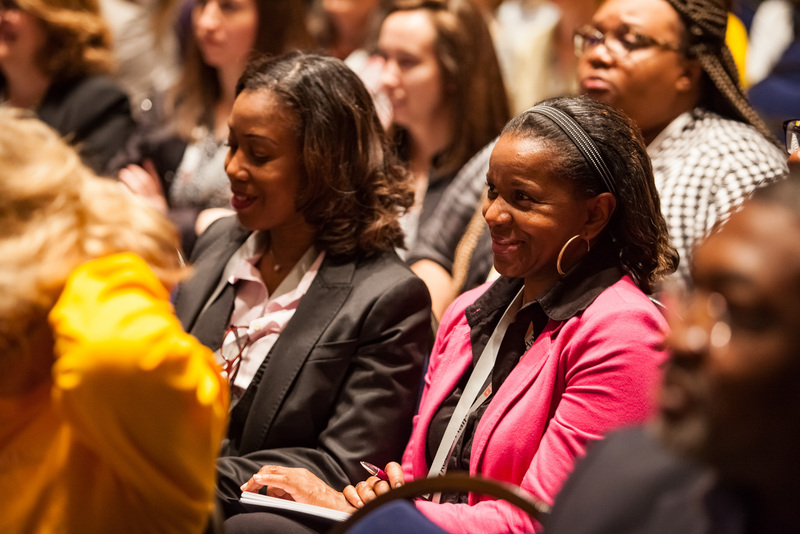 Join SHRM-Atlanta for our Spring Conversations that Count networking event. Meet leading subject matter experts Tuesday, May 7th at the corporate headquarters of Home Depot as we talk about How Culture Eats Strategy for Breakfast, Lunch & Dinner. In addition to enjoying food and a beverage, you will connect with great people throughout the event so bring lots of business cards. 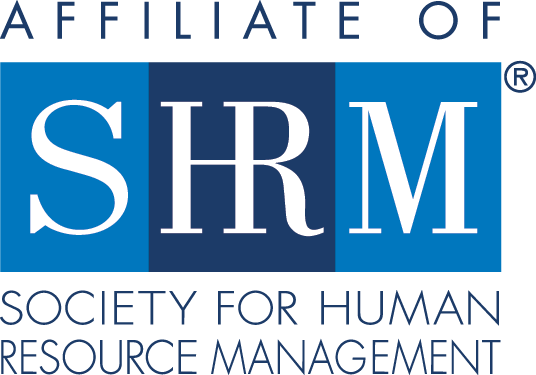 Do not miss this opportunity to network and socialize with fellow SHRM-Atlanta members. You must register to attend. Space is limited so register today! “Culture eats strategy for breakfast” phrase originated by Peter Drucker and made famous by Mark Fields, President at Ford, is an absolute reality! Any company disconnecting the two are putting their success at risk. While many studies show there is a direct correlation between a healthy, productive culture and a company’s bottom line, the majority of companies spend little time thinking, let alone doing anything about, this topic – even when they are spending a lot of time thinking about their business strategy.